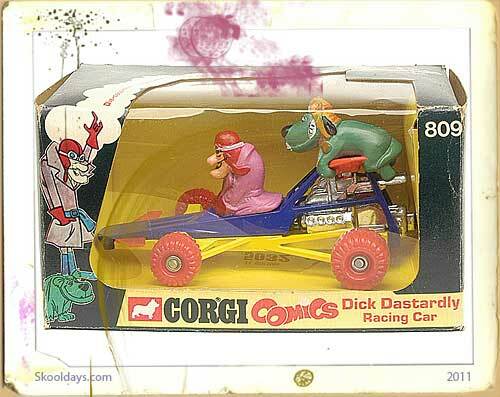 In the days when Scaletrix ruled, kids were suddenly faced with an alternative. 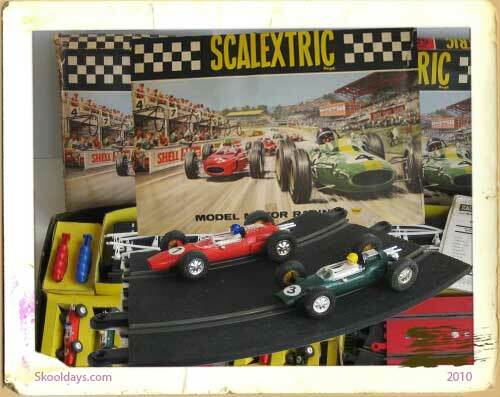 The alternative had to be good as Scaletrix was unrivalled. So what could TCR bring to the table? Overtaking! Yes up to this point Scaletrix had no overtaking, you were slotted in and that was that. The only overtaking was on your slot crossing over the other slot. But TCR added a new reality, total control. Now this is debatable as it was total control, if that was the case you could take it out for a spin around the block. 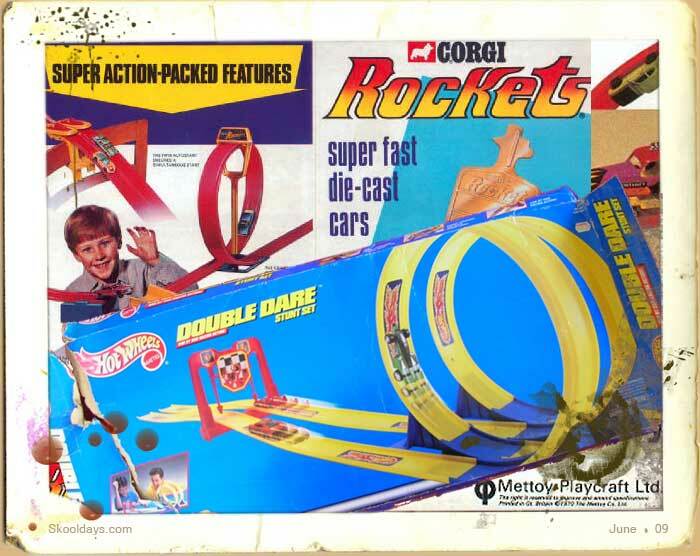 But it did give you the ability to overtake the opponents car. TCR Total Control Racing by Ideal bacme availble around 1977. 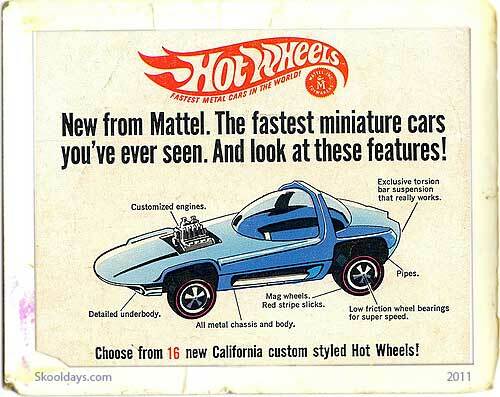 The sets at that time consisted of 14 feet of slotless track, two Formula 5000 cars, transformer and two throttle guns. The track was wide enough for two cars side by side and had raised edges along both sides to prevent the cars from leaving the track. No more than one or two cars could be controlled and raced. They were controlled by the user by means of a trigger controller which also carried a toggle switch. When switched up, the car would travel in the outmoster lane of the track, when switched down, the car would travel in the innermost lane of the track. This is where the “total control” came in, you could overtake your opponent by switching lanes at the correct moment. 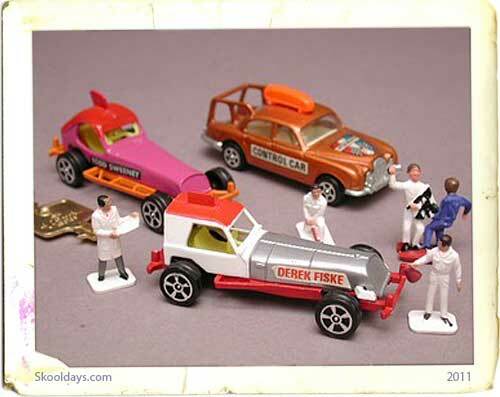 There were also slow cars or “Jam Cars” that made other traffic to avoid in your chase to race. 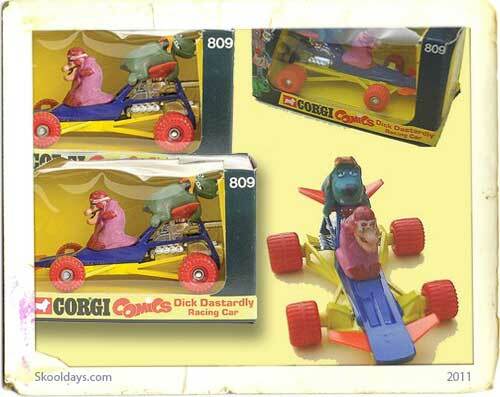 Further sets had vasrious formulas and car types. 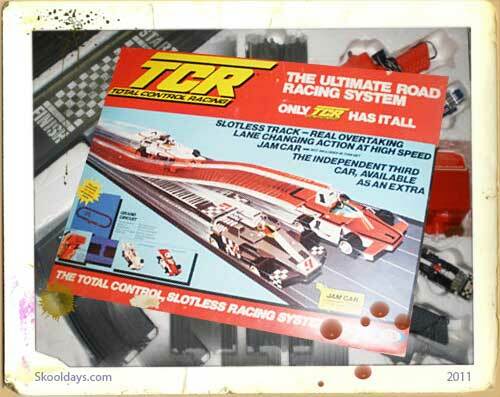 Did anyone else have a set of TCR? the overtaking was never quite like they promised – either way it was a great nostalgic reminder skooldays!